Portable gaming is not a low cost proposition. You need a small, well organized, protective case to store your valuable gaming investment. 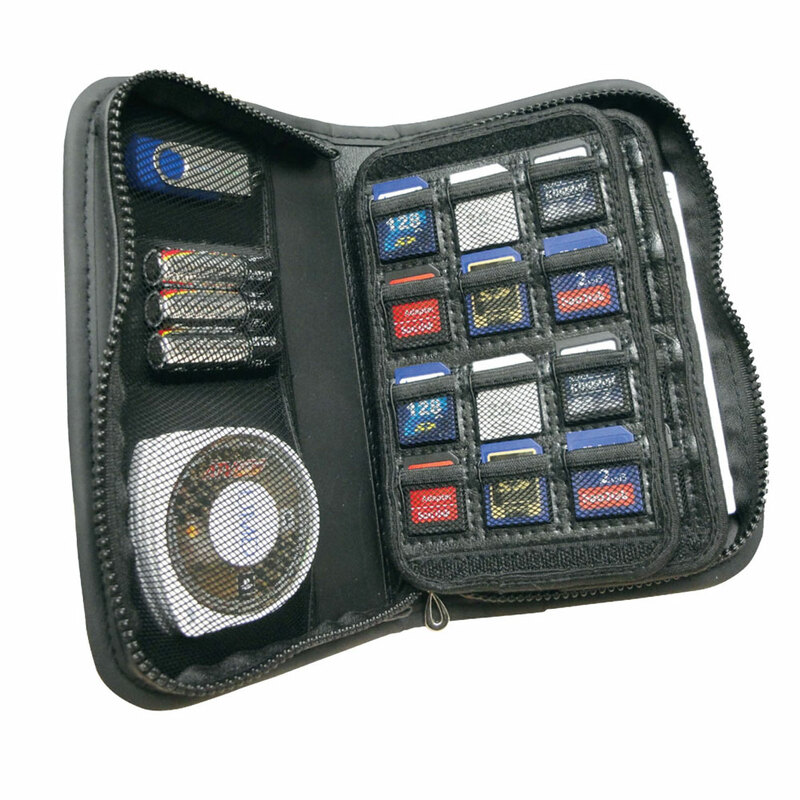 The new Universal Gaming Media Case will also store and protect everything from a Nintendo DS XL, Sony PSP, small digital cameras down to more than 20 SD memory cards, 8 game cartridges, or 4 flash drives. 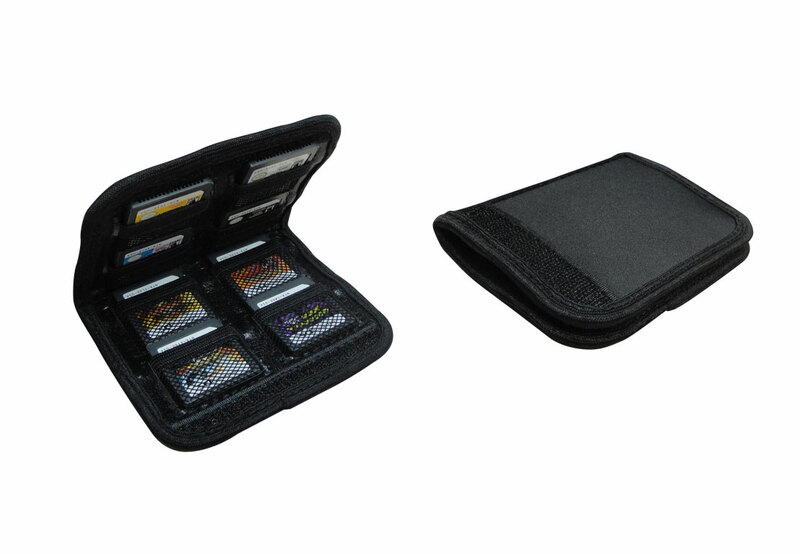 As an added feature the Universal Gaming and Media Case's 2 storage sleeves are removable and are easily folded in half creating a small wallet you can put in your pocket or purse. 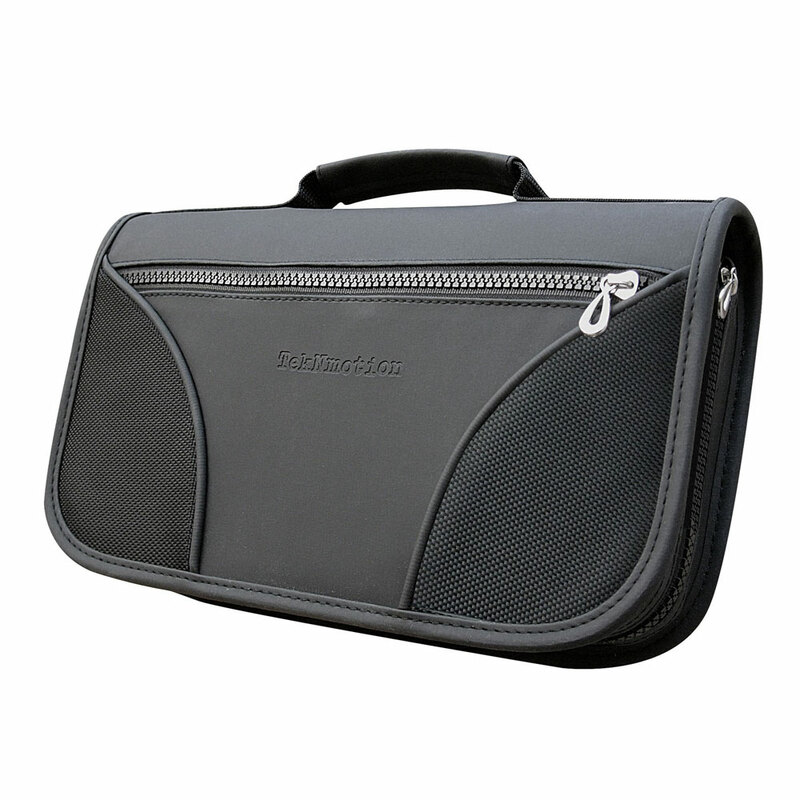 This makes it simple and easy to take only the game cartridges or SD cards you need all the time.